The legislation, as introduced in past Congresses, would have provided credit unions with a safe harbor if they provided services to cannabis-related business. 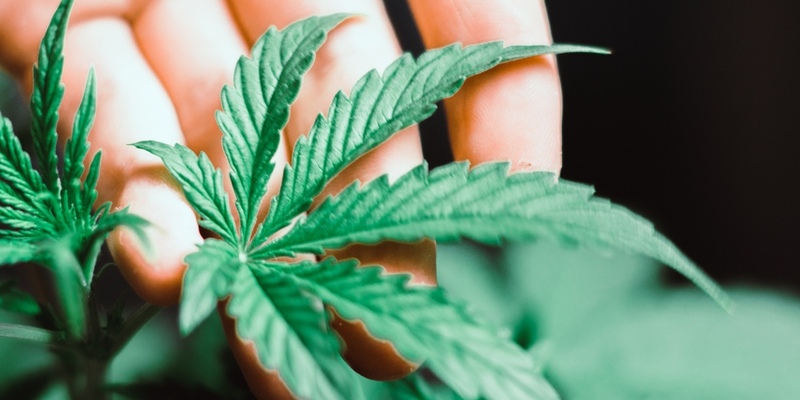 The House Consumer Protection and Financial Institutions Subcommittee next week will hold a hearing on the thorny issue of banking access for those engaged in marijuana-related business. The hearing is scheduled for Feb. 13 at 2 p.m., but a witness list has not yet been released. The hearing is one of several that Financial Services Chairwoman Maxine Waters announced for the next several weeks. Those hearings will cover a variety of issues, including affordable housing, credit bureaus and diversity trends in financial services. For the past several years, Reps. Denny Heck (D-Wa.) and Ed Perlmutter (D-Colo.) have sponsored legislation to ease the way for marijuana-related businesses to obtain banking services. The legislation, as introduced in past Congresses, would have provided financial institutions, including credit unions with a safe harbor if they provided services to a licensed and legal cannabis-related business.